With natural rhymes and attractive designs, this book is a great one for kids to get a hold of as well as to listen to. 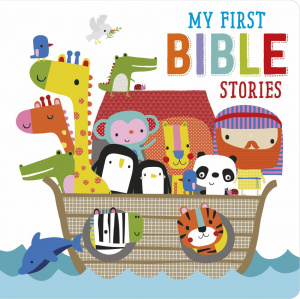 This fantastic new book helps young children learn the stories of the Bible. The simple, rhyming text and bright and lively illustrations will engage and entertain little ones. The beautiful padded board format is easy for little hands to hold and the thick pages are great for little ones to explore. My First Bible Stories by Dawn Machell was published by Authentic Lifestyle in January 2016 and is our 3837th best seller. The ISBN for My First Bible Stories is 9781860249686. Be the first to review My First Bible Stories! Got a question? No problem! 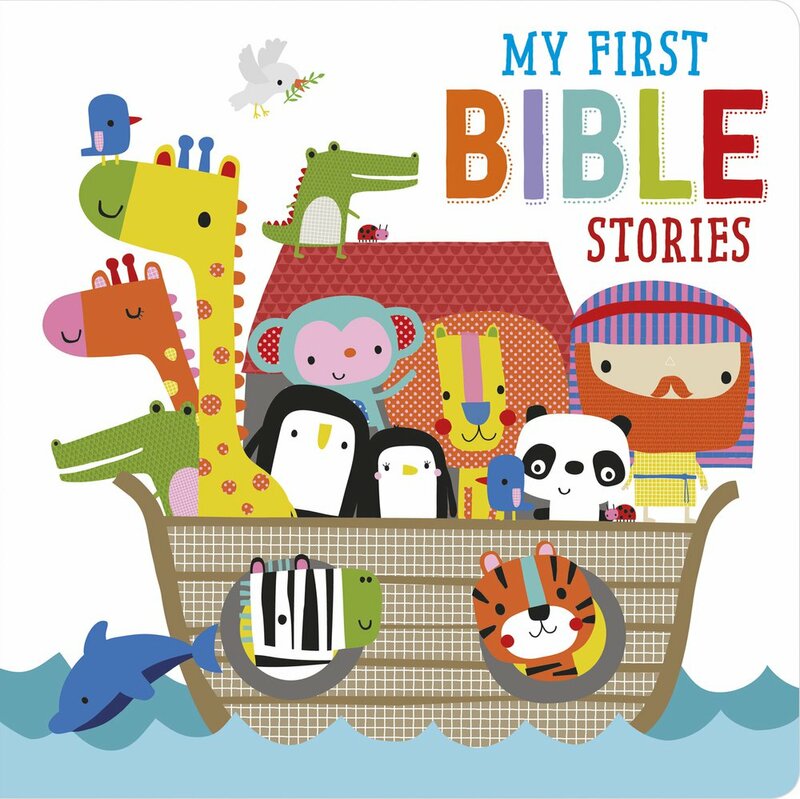 Just click here to ask us about My First Bible Stories. Also is there any recommendation for a boy's first birthday please? A:This Bible is recommended for pre-school aged children. Thank you for using the Q&A Forum.